From L.G.R., these Casablanca sunglasses continue the eyewear designer’s range of timeless, elegant designs. 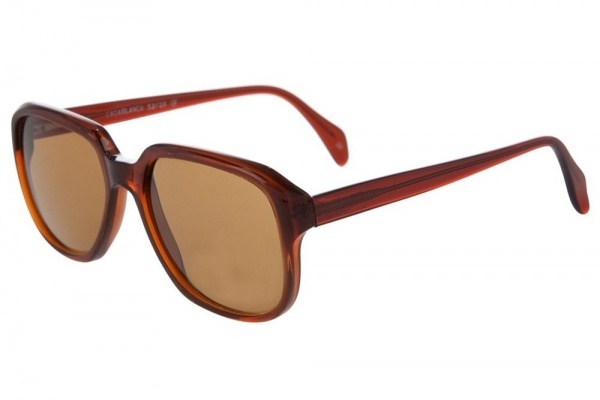 This design features brown tinted lenses and square shape frames for an understated chic look. Made in Italy, they are available online now through Farfetch.